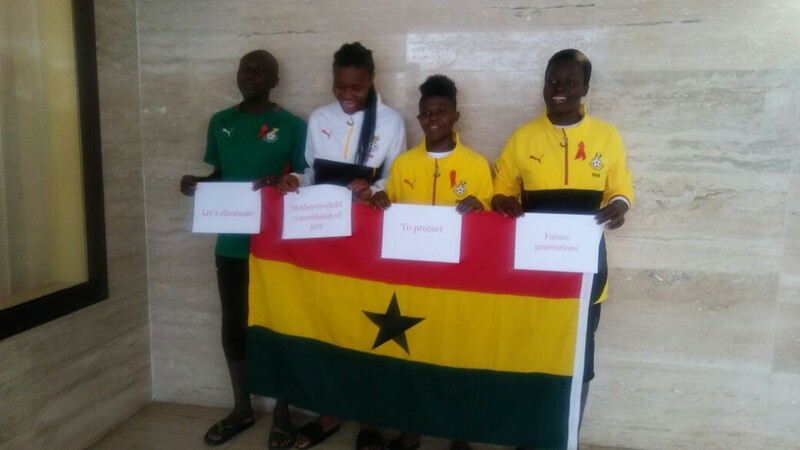 The Ghana Football Association has signed up the country's female national team, the Black Queens to join the UNICEF in an HIV/AIDS campaign aimed at eliminating the spread of the disease in the from mother to child in Africa. 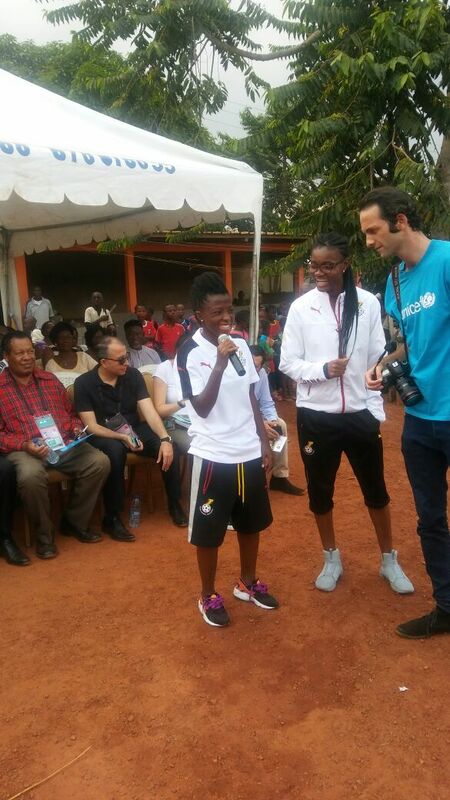 The senior women's national team of Ghana the Black Queens joined the Confederation of Africa Football (CAF) and UNICEF in an HIV/AIDS campaign in Cameroon as part of the body's social responsibility programme. 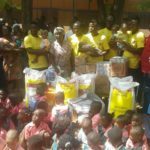 The exercise was specifically aimed at eliminating the spread of the disease from mother to child. 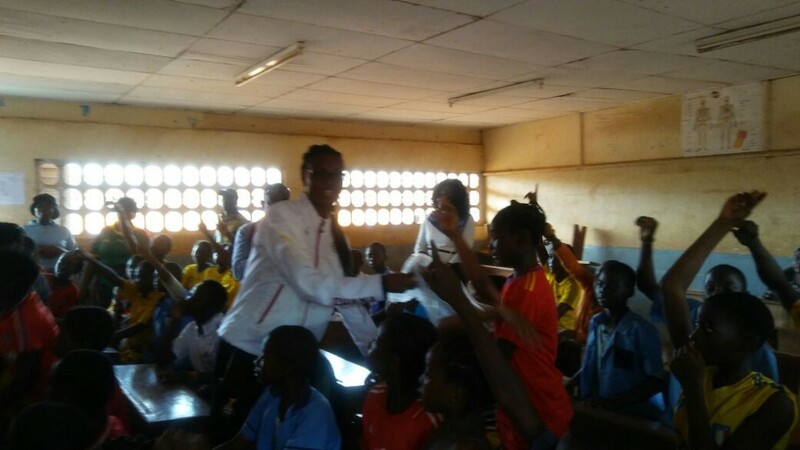 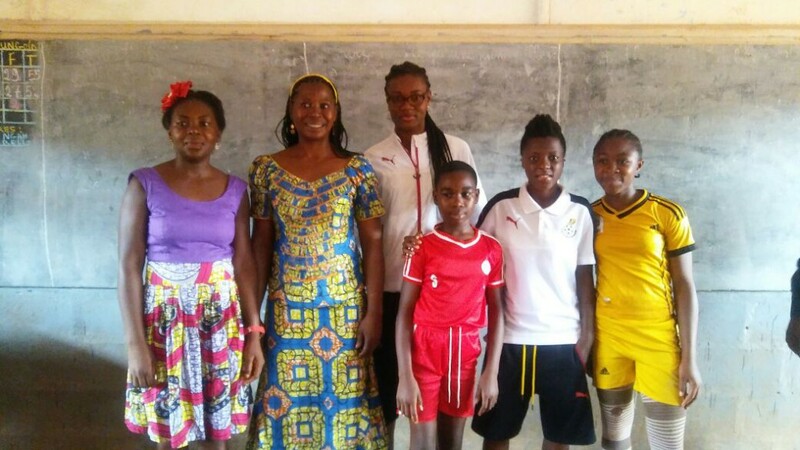 The Black Queens players visited local school in Cameroon to interact with the pupils and their parents and educated them on the need to stay safe from the deadly disease. 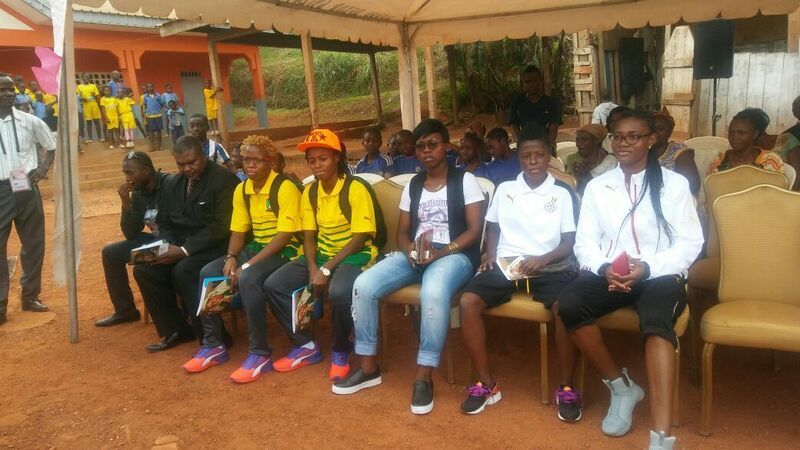 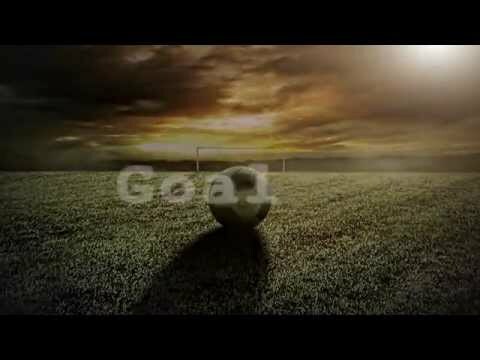 The Ghanaian side is currently preparing for the semifinal of the 2016 Africa Women Cup of Nations with host nation Cameroon on Tuesday.